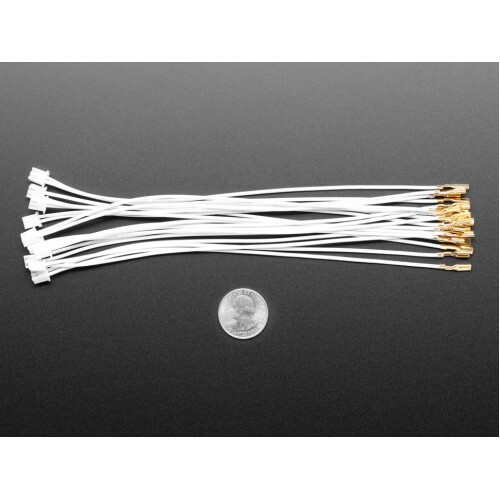 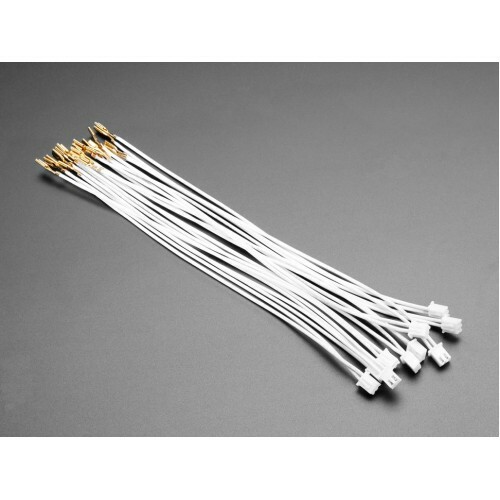 Quick connector wire sets will make wiring up our arcade-style or metal buttons quicky-quick. 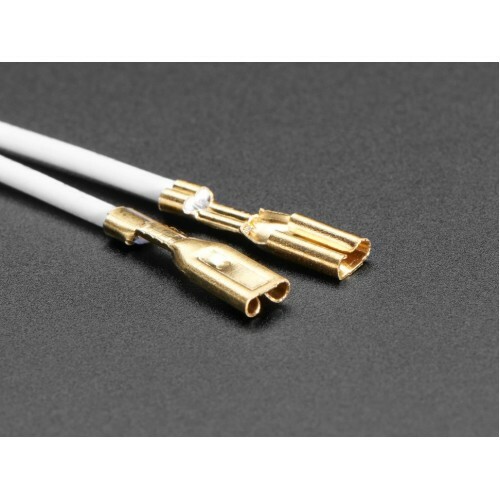 Each wire comes as a 'pair' with two 0.11" quick-connects pre-crimped onto 20cm long wires. 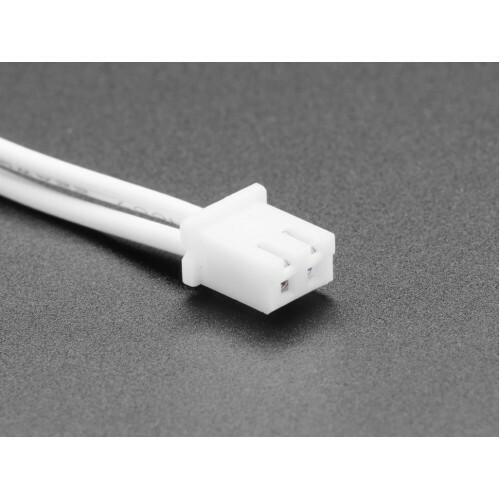 The wires are then terminated together in a JST 2.5mm/0.1" spaced 2-pin connector (we don't have the exact part number yet for the connector but you can just use 0.1" header) Of course you can cut this off if you don't have use for it. Works best with our round plain arcade buttons, doesn't work as well on the square or round "illuminated" buttons.